Reverse Osmosis system is a technology that is powerful enough to provide pure water ranging from household needs to large industrial scale. Commercial and semi-commercial RO systems are a boon to the industries that require pure water for proficient working on a daily basis. With advancement in technology, the features and durability of water filter systems for business use enhanced rapidly. 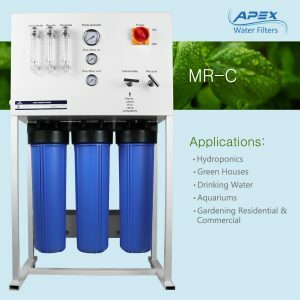 Apex provides one of the best commercial water filters with 4-stage advanced purification technology. The contamination level of unfiltered water defines the water purity index. Lower the index value, higher the power of water filter required and higher the cost of the water filters as well. The requirement from household or office scale to industrial scale varies heavily. Due to the advancement in technology, water filters are now more powerful and provide highly flexible variations as per the needs of the individual or organization. 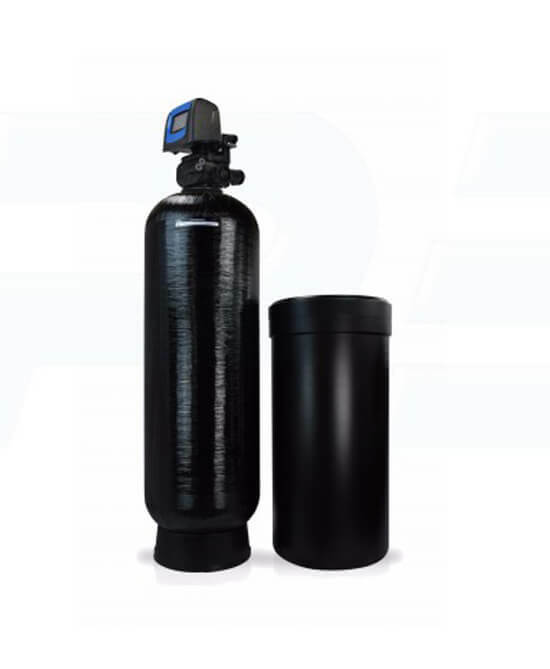 These water filter systems for commercial use are small in size and require least energy to work. They land in both semi-commercial and commercial water filters category as they are fit for large households as well as small offices. The maintenance cost of these systems is evidently lesser than other commercial water filter systems for office use. The prime functions of these water filters remains provision of pure drinking water along with some additional features like essential mineral addition. LPH RO systems are used to separate salt from brackish water to provide clean and safe drinking water. These systems are the backbone of industries that deal in water supply and water related products. These commercial water filters use extensive membranes to purify water effectively and require very low maintenance as well. Industrial needs require heavy flow of water as well as extensive purification and thus cost the highest in water filter systems for commercial use. These systems provide water purification that meets the industrial regulatory standards to create byproducts safe for consumption as well. The modern industrial level water filters are robust in structure, are simple to use and maintain and have compact designs.